YES, the entire spa can be exclusively yours for all your private party needs. Bridal parties, Corporate parties, Family get together, Girl’s Day, and of course, your staff Christmas party. The entire spa will be exclusive to you and your party, along with our undivided attention. Our Certified Aestheticians will pamper you, leaving you and your party with memories that will last a lifetime. 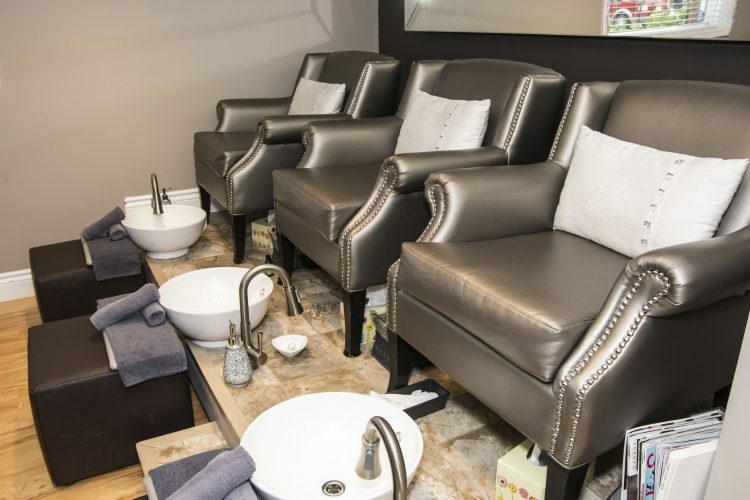 Don’t forget, Panache Spa & Academy is open late on Thursday evenings at your request and as always, we can arrange for refreshments, (or you can bring your own). Please call for more details 705-527-8740. Thursday evenings – A Taste of Luxury & Pampering every last Thursday of every month 4x 30-minute treatments changing each month. Plus you receive a robe & slippers for your comfort, sparkling drinks & hors d’oeuvres. 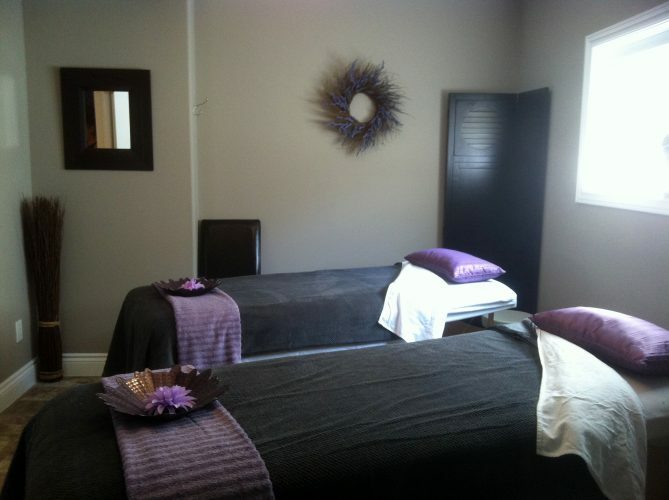 To reserve the spa for your parties, a deposit may be required at time of booking.